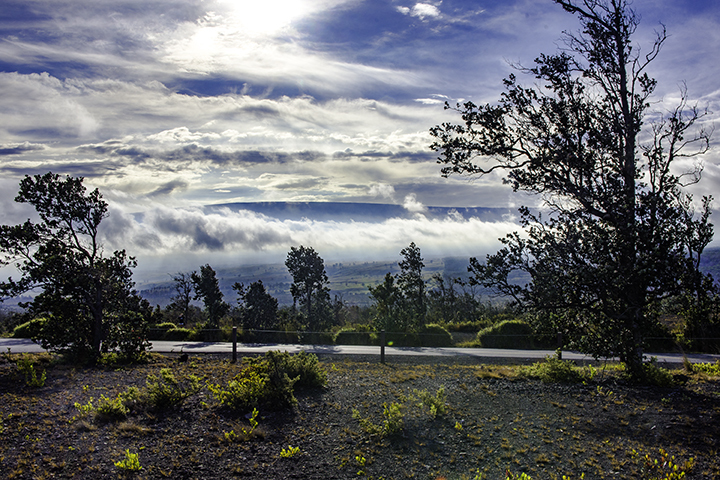 View of Mauna Loa from Hawaii Volcanoes National Park. In June 2013, Google announced the launch of the Trekker Loan Program. This was a program for expanding and enhancing the images from Google Maps and Street View. Through the program, third parties of all kinds can sign up to borrow Google’s Street View Trekker. As a result of these efforts, people can visit many places virtually. So if you’re planning on traveling to the Aloha State, you can now explore Hawaii online before your trip. Waipio Valley, one of the places where the Google Trekker program charted. The Trekker itself is nested in a backpack. It acts just like Google’s other Street View cameras, taking 360-degree, panoramic images. Once shot, the images become part of the interactive maps that allow viewers to better explore the world. And, Google’s first partner with the Trekker Loan Program was the Hawaii Visitors and Convention Bureau (HVCB). Since 2013, HVCB members have taken the time to walk and hike all over the Hawaiian Islands. They’ve taken panoramic photographs of hundreds of beautiful, difficult-to-reach places. 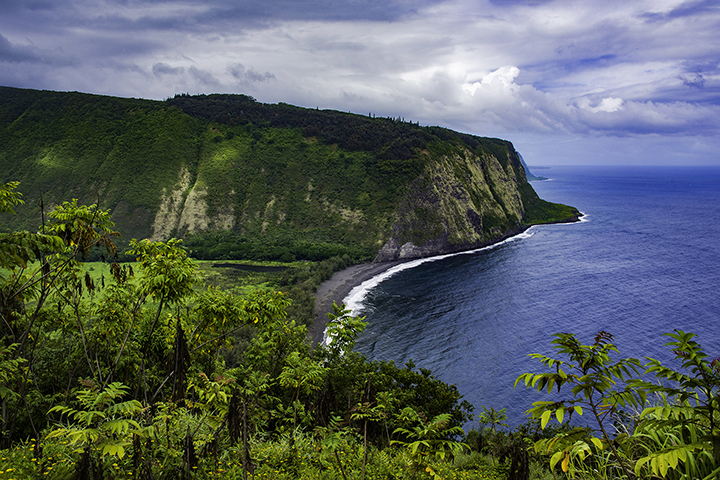 The HVCB snapped shots of places like Waipio Valley, Akaka Falls, Onomea Bay, Pololu Valley, the Mauna Loa Observatory, Waikiki Beach and even several trails through the Hawaii Volcanoes National Park. Almost a year later, Google Maps, the Street View Trekker and the Hawaii Visitors and Convention Bureau have finally launched their first collection of images from the exchange. The photographs make a beautiful snapshot of the lush flora and fauna native to Hawaii, of course. More importantly, however, these Street View images also give travelers the ability to discover and explore thousands of places across the islands. These areas include remote places never charted before. This will definitely help travelers explore Hawaii when they finally get there. When is the Best Time to Travel to Hawaii?